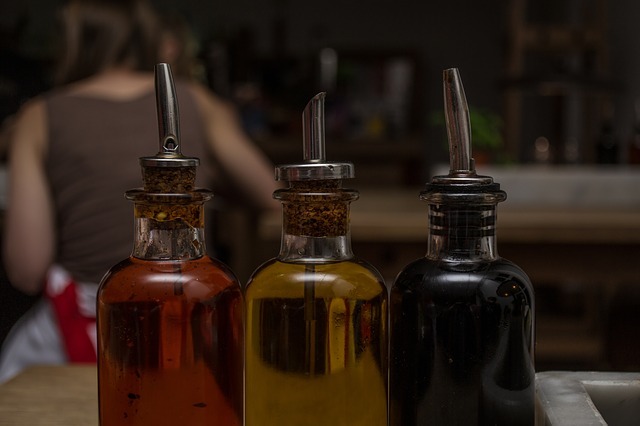 When it comes to condiments, vinegar is often on top of the list. When you think of vinegar, the first thing that comes to mind is salad dressing. It may surprise you, but soups and stews, sauces and even gluten free desserts often use vinegar in recipes. 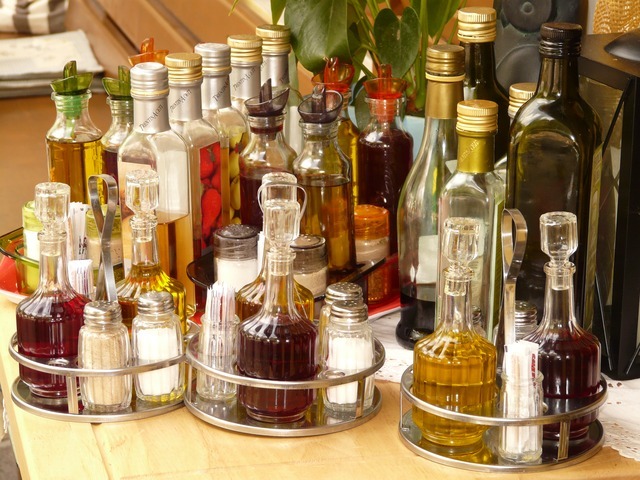 Vinegar can also be used for cleaning, hair conditioning, skin care, pet care and much more! The question remains, are vinegars gluten free? Distilled white vinegar is made from grains, and as per Canadian celiac association the distillation process removes all trace of gluten and is considered gluten free. However, for some that are very sensitive to gluten, they have reported gluten-like symptoms to distilled white vinegar.